Do you know that there are people that work hard as much as you do (maybe even harder) and end up living to 100+ years? You’re probably working way too hard. And let’s be real, you know what you need to do to get to where you want to be in life. For example, if you’re going to lose weight, you know it’s important to eat less and exercise more.You know what to do. what? It’s not your fault. See, most people already have a good idea of what will make them healthy or what they need to do to get there. And that’s a great first step. But they are missing the mindset. And most people think the mindset you are either born with it or without it. The reality is that mindset CAN BE LEARNED. 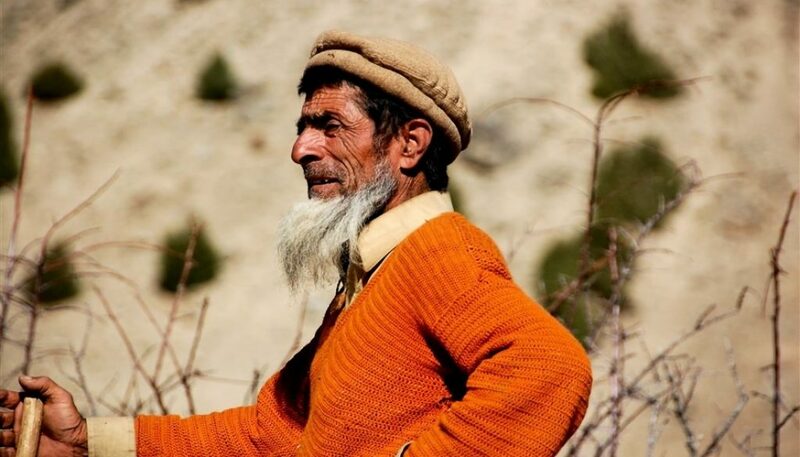 There are so many people that you can learn from – for example, Hunza people. Their habitat is famous as the oasis of youth and is located at the very border of Pakistan and India and are known for their lifespan of 110-120 years. But now we know a little bit more about their nutrition and how they handle everyday health problems. Is this maybe where you stuck? Where do Hunza people live? The people are resettled in the north of Pakistan, in the province of Gilgit-Baltistan, Hunza valley. Population numbers around 90,000 in total. 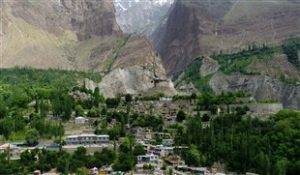 Hunza Valley is a mountainous valley located in Gilgit, and it is blocked from the main roads about 5 months every year. Just the location of their homes can give us some insights about their way of life and why are they so healthy. 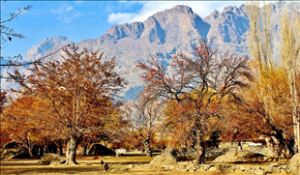 Mountain fresh air, mineral-rich mountain water pouring down the slopes, no significant pollution… The beauty of this paradise is matchless; from the soft blossoms of the apricot trees to the dark snow-capped rock peaks. 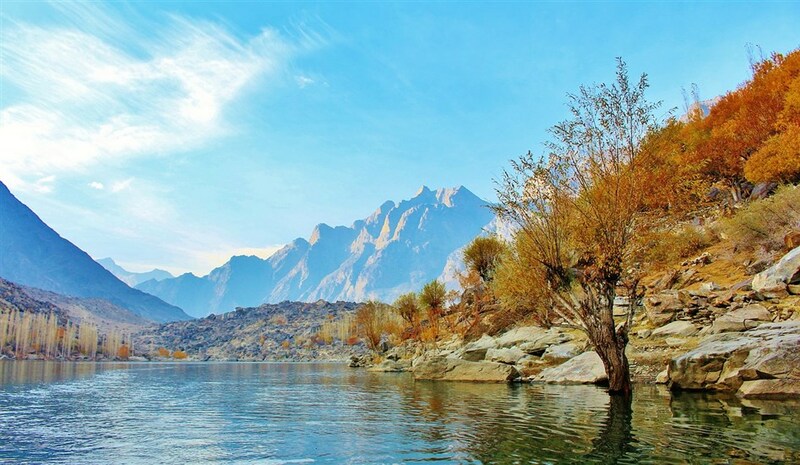 Hunza Valley locates at an altitude of over 8.500 ft.
People that are living at high altitudes have a large number of red blood cells. They are responsible for the exchange of gasses in our lungs especially for the transmission of oxygen which is necessary for the normal operation of our cells. And when I say healthy, they remain vigorous all the way to the end. And not only are they healthy, but they also do not know about diseases such as diabetes, cancer, heart disease, and premature aging. What do Hunza people eat? Despite the harsh climatic and geographical conditions in which they live, you should know that Hunze people consume only two meals a day. Breakfast and lunch. Skipping a dinner helps them to leave with the light stomach to rest and not to digest during the night. This has the purpose of restoring the organism. 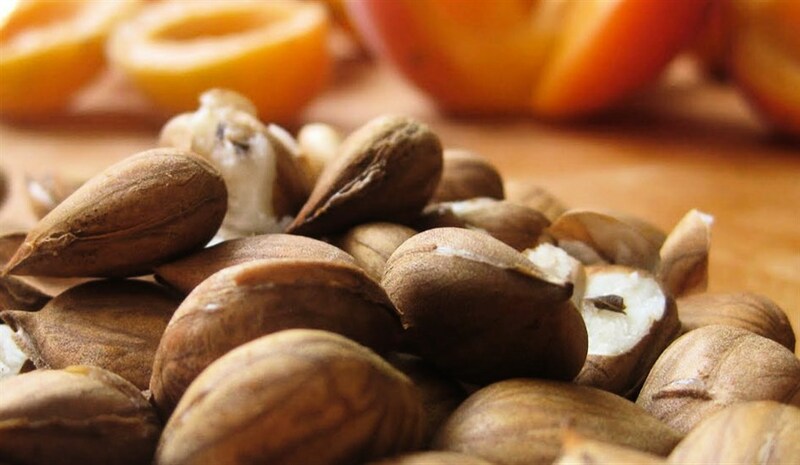 One of the strangest ‘snacks’ are seeds of apricots. Many consider that their longevity is due the seeds of apricot they consume in large quantities. But it’s not so simple. Ernest T. Krebs found that there are two more groups of people who do not get sick from cancer at all. Some are just carnivores, other are vegans. However, the Himalayas, the Indians, and Eskimos are using food typical of their natural environment. When carefully analyzing the ingredients of this food, you can see that vitamin B17 (also known as Amygdalin) is present in each. The type of deer that is in the menu of this nation is feeding with some that are containing nitrilosides. These are a source of vitamin B17. Variously dried fruit that Eskimos and Indians eat also contains large amounts of vitamin B17. Unfortunately, most civilized cultures have long gone to wheat bread, which does not contain nitrilosides at all. 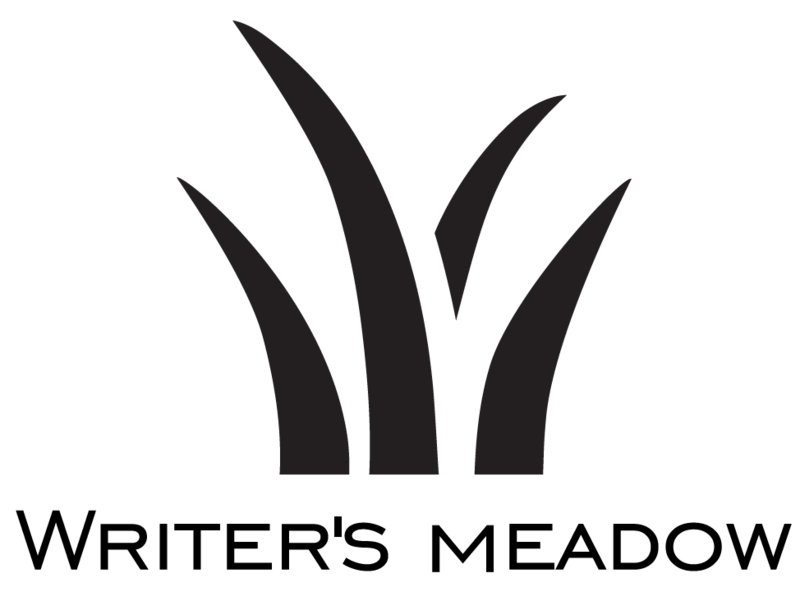 The grass used by domestic animals for pasturing contains only traces of nitriloside. The tribes of Hanza and Eskimos receive 250 to 500 milligrams of vitamin B17 every day. Europeans and Americans by eating refined and fast-food foods are barely getting 2 milligrams a day. Fruits and vegetables are a regular part of the diet of the Hunza people. They are usually consuming it in fresh or mostly raw form. If food is processed thermally, it is often the vegetables that are cooked briefly. 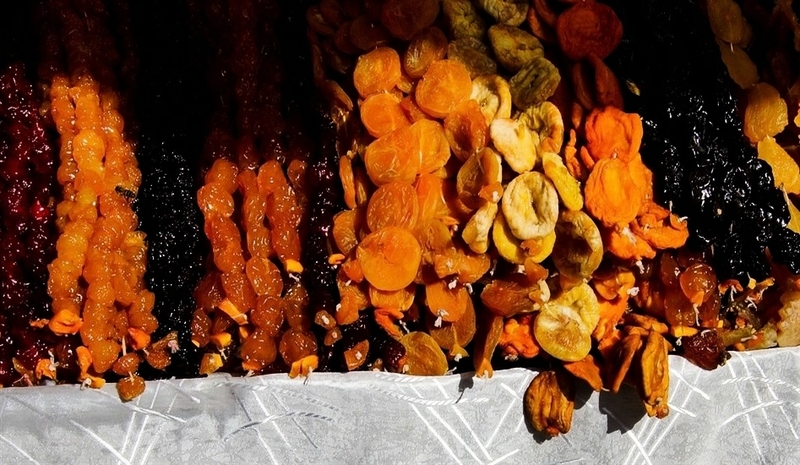 Of fruits, Hunza most eat apricots, which they grow and eat in fresh and dried form. Hunzas have an old tradition that scientists agree that it contributes to their fantastic health. Once a year, they take a break from their regular diet (usually 3 months) and live from the juice of dried apricots. Hunzas are not vegetarians, but meat is rare, only on holidays. Due to religion, they never eat pork. Fruits and vegetables (mostly raw): especially potatoes, string beans, peas, carrots, turnips, squash, spinach, lettuce, apples, pears, peaches, apricots, cherries, blackberries, and mulberries. • Nuts: walnuts, hazelnuts, almonds, beechnuts, and plenty of almonds, consumed whole or processed into the oil with a technique that is only known to them. • Animal proteins: especially milk, cheese, and chicken. 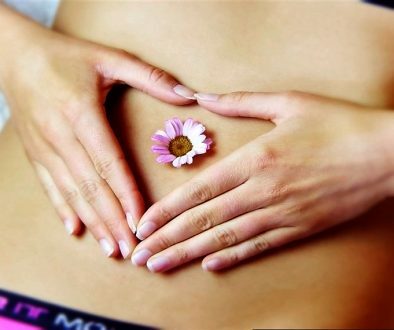 • Yogurt: crucial for the health of intestinal flora. • Grains: especially barley, millet, buckwheat, and wheat, mostly in the form of a bread called chapatti, which the Hunzas eat with every meal (and to which some attribute the amazing potency of Hunza men, in part due to the high vitamin E). 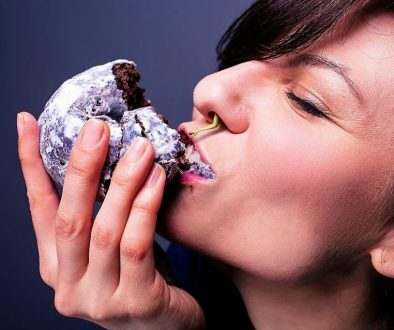 The average American consumes about 3,300 calories each day, but the average Hunza adult consumes about 1,900 calories, daily. Hunzas eat primarily for the health rather than pleasure! Hunza food is entirely natural. There are no chemicals involved. Everything is as fresh as it can be and in its original unprocessed state. The only “processing” consists of drying fresh fruits in the sun and making butter and cheese out of milk. It is against their law to spray garden plants with pesticides. The Hunzas eat as they live – organically. What do Hunza people drink? 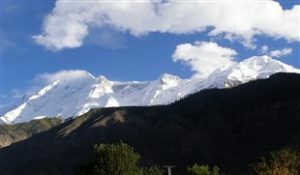 As well as other Himalayan people, Hunzas are well known for its ethnic knowledge. They have the old tradition of preparing beverage “Namkeen chai” or Jya (salted tea). This is their primary source of drink, besides mountain spring water. You would now say that every nation has its custom tradition and believes. That’s partially true. 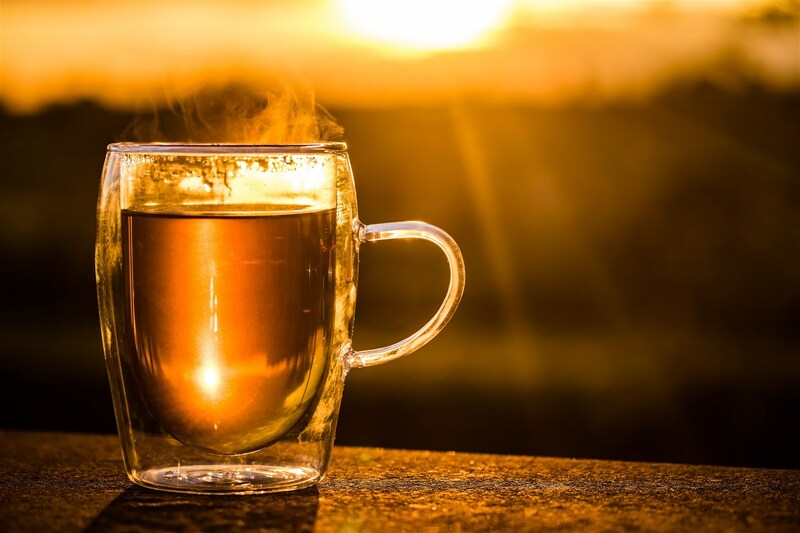 The secret of this tea is that it’s incredibly energetic and nutritive. Hunzas prepare this beverage by using Taxus baccata L. bark (which is not poisonous), milk, ghee (clarified butter), dry walnut kernel powder and salt. Inhabitants of the region usually take salted tea 5-7/per day during the winter and 3-4/per day during summer times. Children are also drinking tea but in lesser quantities. During 2015-2016 a study was conducted by Indian Institute of horticultural research in Bengaluru, in Karnataka. Tribes that are using this tea said that they prepare it because it’s their ancestor’s tradition. Many others described it as a relief drink after hard work. 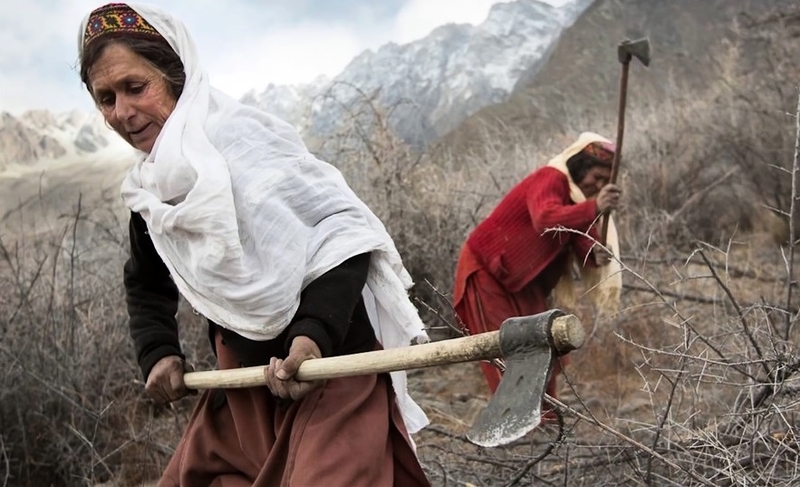 Hunza’s work is harder because of steep topography and high altitude. So, if you look up, you can see different works of literature explains the preference of salt after heavy work or exercise. Why is that? 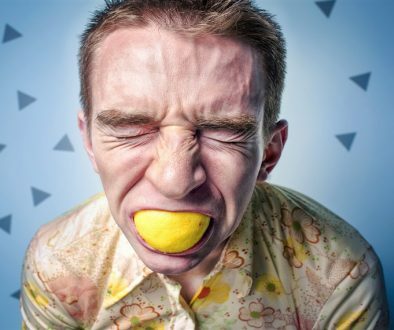 Because during sweating you are losing some critical electrolytes like sodium and chloride, as well as magnesium and potassium. This is not the only reason. Drinking Namkeen chai also provides energy, warmth, and immunity during severe cold. Hunza’s working day starts at five in the morning. During the work, they often take breaks to rest and take a deep breath. During these breaks, they do not start a conversation, but they observe the richness of nature surrounding them. Their gardening season starts in late February or early March. All the families are getting down to their plots which they manure 4 times during the year. Everything is being done manually and without any presence of chemicals, and weeding, although hard, it represents some form of yoga stretching. Extraction of manure is a good exercise for men. As I said, their gardens are remote, and often down hills, so walking from slope to slope is an excellent exercise. Also, there’s digging the irrigation ditches and so on. The body executes many physical tests, including boosting heart rate, building muscle and developing stamina. The various task struggle helps in the prevention of chronic illnesses, such as heart disease, high blood pressure, high blood cholesterol, and diabetes. Also, Hunzas are excellent climbers. Children are harvesting apricots by climbing up the trees to shake the branches. Their kids do not know the modern “joy” of sitting in front of computers. So gardening benefits are enormous. Walking. Oh yeah! Do you think that you had a nice walk around the block when you had to go out for cigarettes? Think again! Hunza people often walk 15-20km daily. This includes going for fresh water and firewood. With the first twilight, Hunza people are already preparing for rest. Medicine today knows that our body between 9 p.m. and 11 p.m. lights a chemical substance that causes drowsiness. After 11 pm it stops the secretion of this substance and then it’s becoming difficult to fall asleep. Also, it has been scientifically proven that from 9 p.m. in the evening to the sunrise, our body lights melatonin, a biochemical substance necessary for cell renewal. People in the developed societies ignore this fact, by bringing their organism to the state of long-term exhaustion. If not immediately but in time it leads to various health problems. “A large part of our nutritional problems grows out of our refusal to eat natural foods. 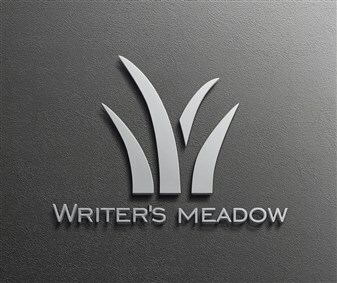 Our preference for the manufactured articles-those that have been demineralized, vitaminized, denatured, standardized, pasteurized, homogenized, cooked, canned, frozen, and in other ways rendered less valuable as foods-creates dietary problems that are not adequately solved by the present reliance upon supplements and substitutes. 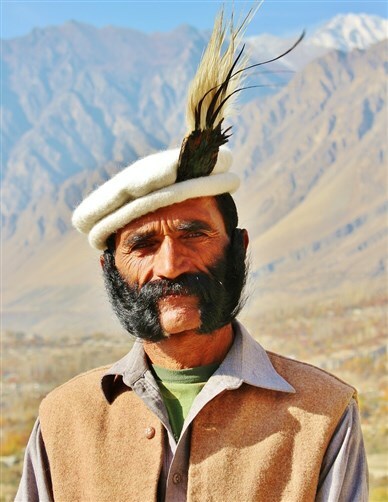 The traditional values, cultural isolation and indigenous knowledge of Hunza people are extremely rich. It helped them not only to make it in harsh living conditions but to stay healthy in spite of modern civilization “knocking their door.” The way these people carved a niche in making a living on the natural resources is appreciative. Although you, dear reader may be living in the city, you still can adopt some of the traditional advice from the people of this lost kingdom. Not in parts but as a whole philosophy on eating, working and living. Modern life isn’t all bad, but the bottom line is that disconnects many us from our bodies, our senses, and rhythms.